With the year approaching its end, the new releases are slowing down. As such there's only three new releases on both sides of the pond, and they're all anime. 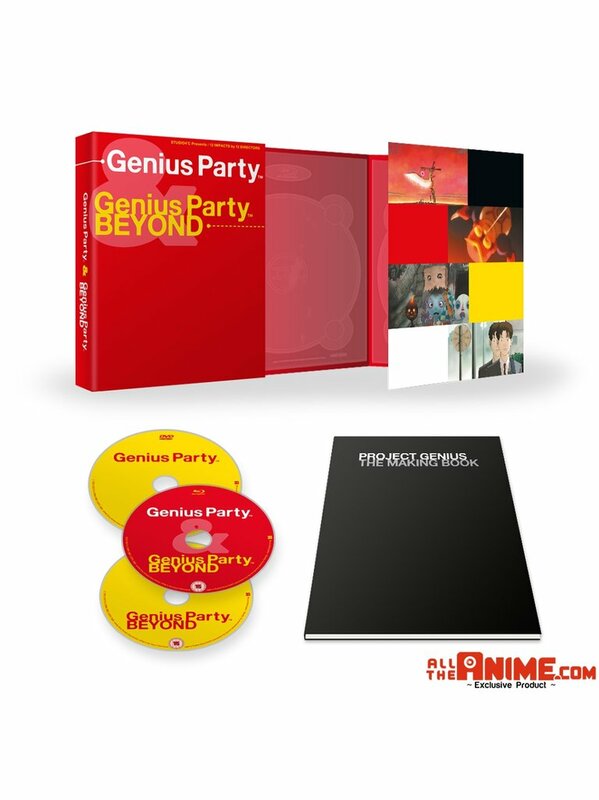 They include a UK disc debut for the two Genius Party anthology films from Studio 4°C, including a collector's edition, exclusive to Anime Limited's online shop. What might you be picking up this week? Click the links below to order via Amazon (affiliate links used where possible). All information provided is correct at time of writing to the best of our knowledge and is subject to change. • Ajin Demi-Human: Season 1 (Anime Limited, 15) CGI sci-fi/horror anime about a race of immortals. 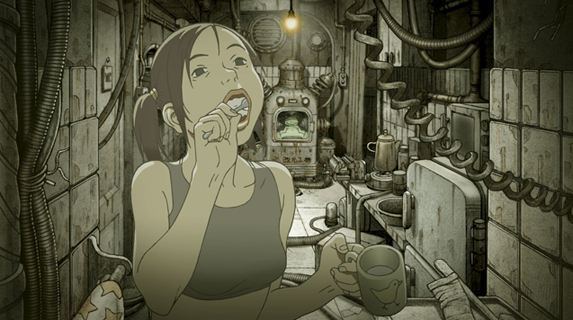 • Eureka 7 Part 2 (Anime Limited, 12) Part two of the giant robot anime. • Chaika: The Coffin Princess- The Complete Series (Sentai Filmworks) Fantasy anime series. • Trickster: Part One (FUNimation) Mystery action series from the creators of RE-Life and Case Closed. 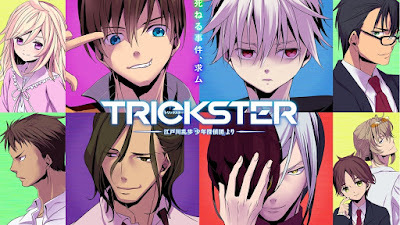 • When They Cry: Complete Seasons 1-3 (Sentai Filmworks) Acclaimed horror anime series.